Graeme has been a barrister for more than 15 years. 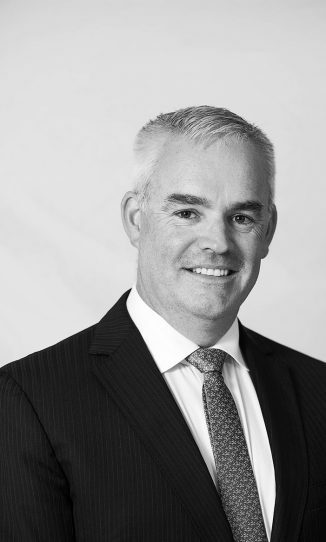 He regularly appears in the ACT Supreme Court, the Federal Court, the Federal Circuit Court (in Canberra, Albury and Wagga Wagga) and Family Court. He appears in the ACAT, Supreme Court of NSW and the ACT Magistrates Court. Graeme is a nationally accredited mediator. Graeme is also heavily involved in teaching communication and advocacy related courses. He is a coach at Australian Bar Association Advocacy courses, and since 2008 as part of the Australian National University Masters of Legal Practice he has convened a course in Advocacy. Also within the Masters of Legal Practice, in recent years has co-convened the Insolvency Law course and the Family Law (complex property) and Family Law (Children) courses. 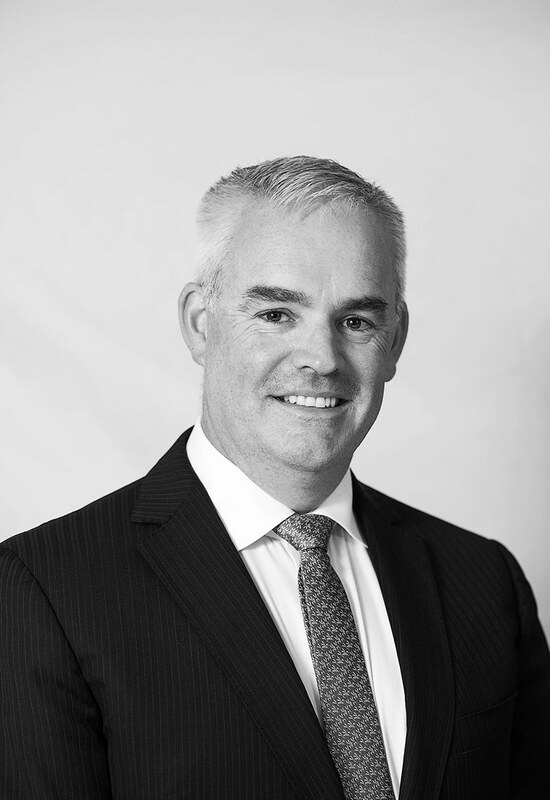 In 2018, Graeme was recognised in Doyle’s Guide as a leading Commercial Litigation & Dispute Resolution, Family Law, and Wills & Estates Litigation Barrister for the ACT. Graeme is a keen cyclist and photographer. He enjoys a round of golf and is a passionate supporter of Liverpool Football Club (soccer) and Richmond FC (AFL).